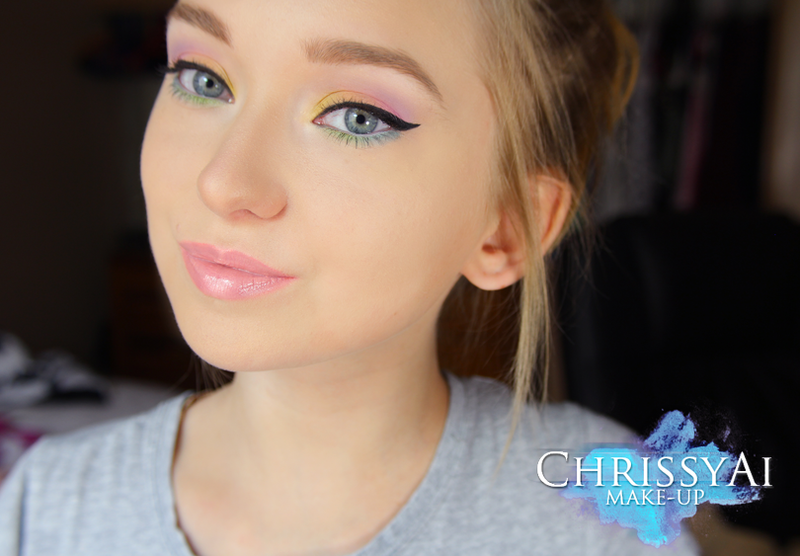 Today I'm sharing a makeup look I did the other day using my D'Antoinette Palette along with a couple Sugarpill colors. I can't get enough of these palettes, I swear the colors are addicting! Keep reading for the product list and tutorial! oh i love this makeup look! You are crazy talented! I adore all ur makeup looks and photos! Beautiful! I also thought of macaroons upon seeing this look! Absolutely beautiful Christa! This looks amazing on you! I could eat you up! 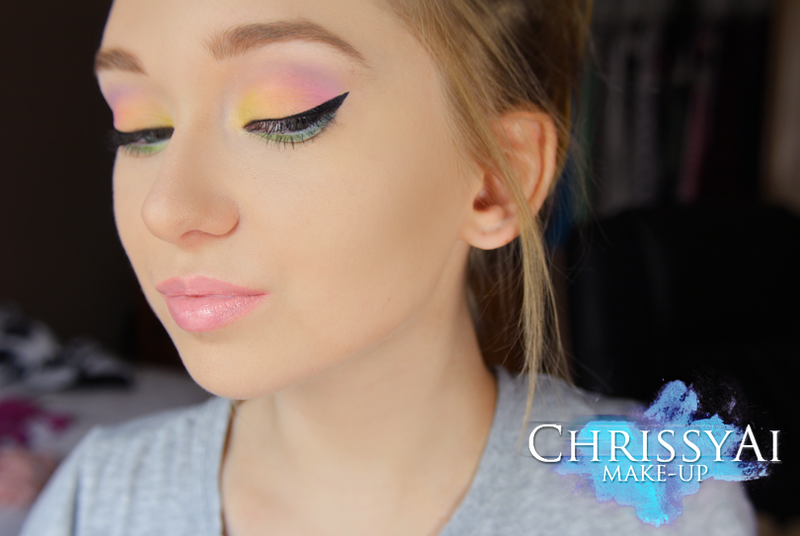 Aw rainbow pastels :D Love this look! Thanks!! I'm glad, I wasn't sure if I was the only one, I wish I could've incorporated them into a photo! Aw, thank you so much, I really appreciate that! Oh wow! This makeup is adorable! Will try to make it on myself!